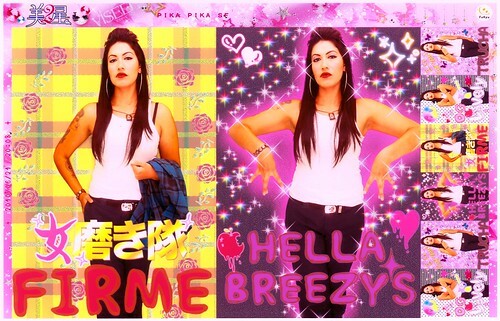 Homegirl プリクラ is a collaboration between artists Rio Yañez and Mayra Ramirez. 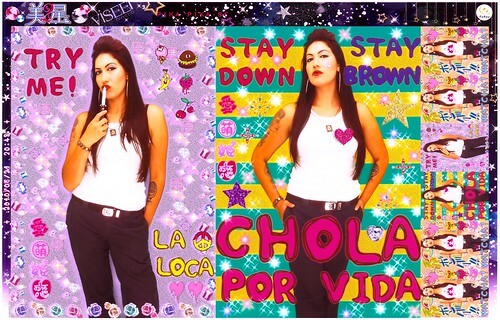 It is the next phase of Yañez’ art series examining the relationship between Japanese youth emulating Cholo and Chola culture and their counterparts in the United States. 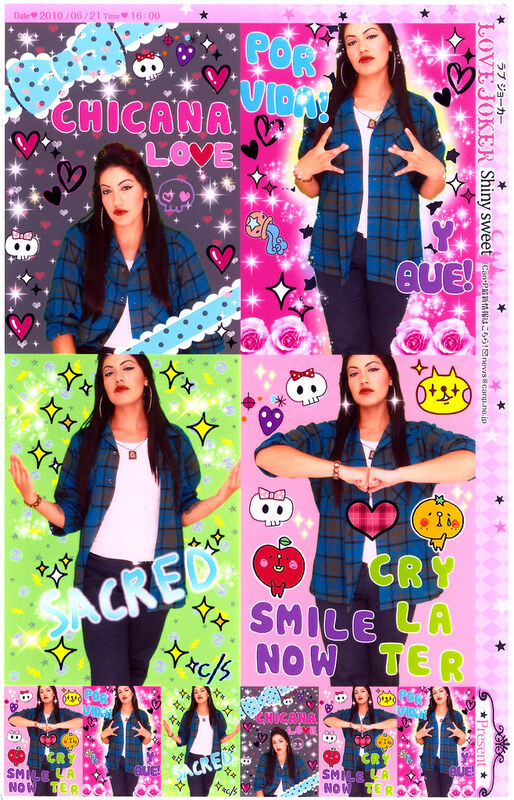 Homegirl Purikura reverses the appropriation of visual aesthetics and uses Japanese photobooths (Purikura) to create portraits of Cholas. 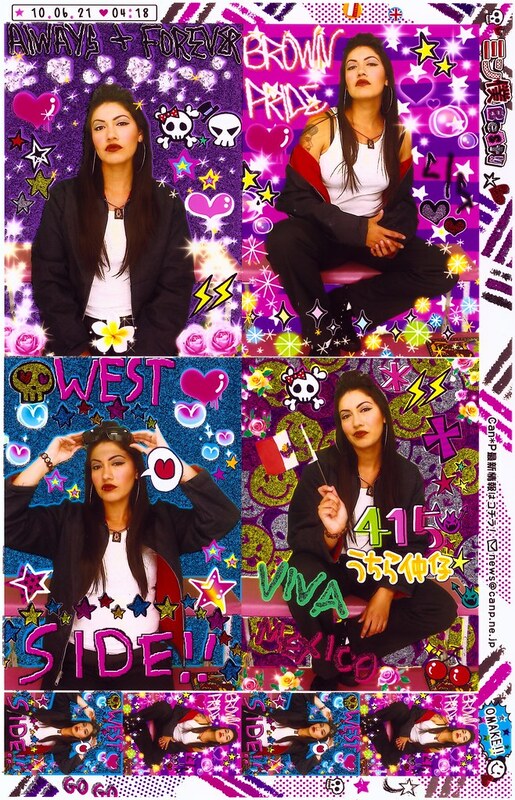 The use of Purikura enables Yañez and Ramirez to create a hybrid visual presentation of portraits decorated in Chola cultural references but using uniquely Japanese visual tools to do so. To see a full gallery of Homegirl プリクラ CLICK HERE. Next postLa Mission Mysteries Solved! Love it homie! nice work! What was used to shoot the video? Thanks Maya! I used my FlipHD camera to shoot the video. I stuck it on a mini-tripod inside the booths and just let it record.